Start Using Our High-Powered Turmeric to Stay at the Top of Your Game! Are you tired of taking anti-inflammatories and medication that irritate your stomach and cause side effects? Many studies have shown Turmeric to be a powerful anti-inflammatory and anti-oxidant. SEVERAL STUDIES HAVE SUGGESTED USING TURMERIC AS AN ALTERNATIVE TO IBUPROFEN! Recently, there were large recalls on turmeric due to lead contamination. We perform independent laboratory analysis of our products which show undetectable amounts of lead. Our turmeric is NON-GMO. We believe in using the purest ingredients possible for our product. 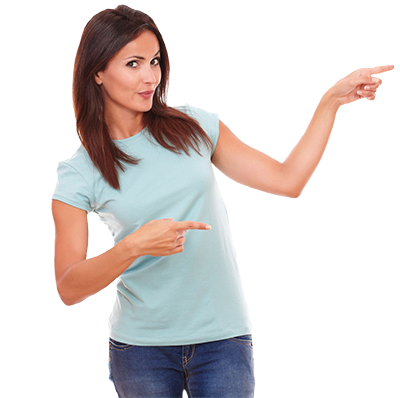 Our premium products are manufactured in an NSF certified and FDA inspected facility. Supplements with high bioavailability are absorbed better by the body. Our turmeric has 5 mg of BioPerine® in each capsule which increases the absorption of curcumin. BioPerine® is a clinically-researched form of black pepper extract which enhances the bioavailability of nutrients in the GI tract. 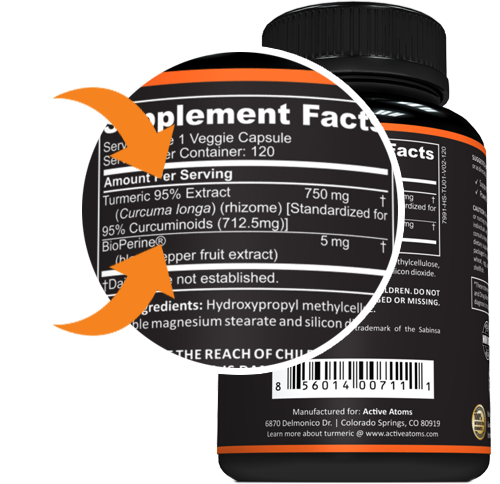 ACTIVE ATOMS formula contains 750 mg of turmeric extract with 712.5 mg of curcuminoids. This is the highest amount of curcuminoids per capsule among known formulas. 1 of our capsules is the same as taking 3-7 capsules from other formulas. You want high amounts of the 95% turmeric extract which has a higher proportion of curcuminoids, the active ingredient in turmeric. We have the highest amount of 95% turmeric extract per capsule on the market. 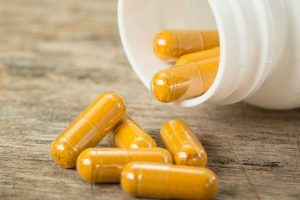 Be aware of companies that may mislead you by advertising high potency without listing the mg of turmeric extract per capsule. 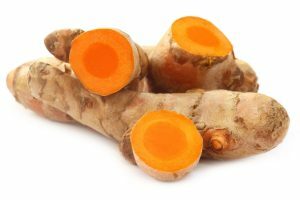 They can list high mg of turmeric root which is not the same as turmeric extract. Many claim using 95% turmeric extract but often don’t list the mg of curcuminoids. You can have 95% turmeric extract in your formula but only 100 mg of curcuminoids. The rest of the capsule would be filled with turmeric root powder making it much less effective. You can see we list 712 mg of Curcuminoids. Most companies have 100 - 500 mg and often don't want to disclose this. GET YOUR HIGH-POWERED TURMERIC TODAY! We want you to try our turmeric risk-free so you can see the benefits yourself! Take us up on our 100-Day Money Back Guarantee! These statements have not been evaluated by the Food and Drug Administration. If you are pregnant, nursing, taking medication, or have a medical condition, consult your physician before using this product. ACTIVE ATOMS products are not intended to diagnose, prevent, or treat diseases. All information in this article is for general information purposes only. All content should be considered the opinion of the respective author unless otherwise noted. Information presented by the author is not intended to replace or substitute for medical advice. We encourage you to discuss any decisions about treatment or care with your health care provider.